Naiise is an online store that helps local designers reach a wider clientele for their designs. 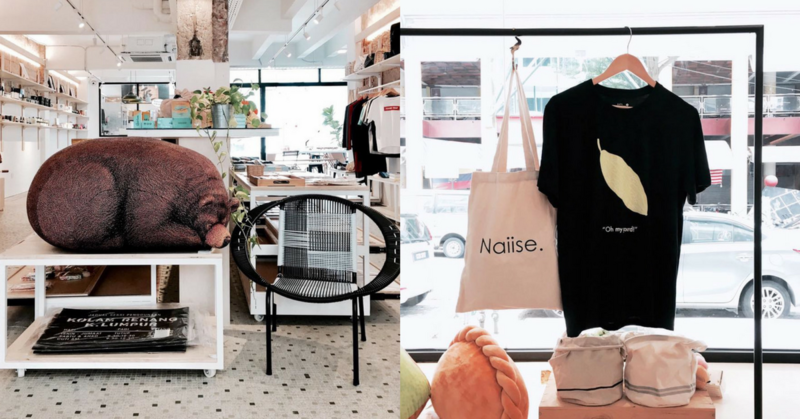 After its success in Singapore, Naiise is now launching the retail arm of its online business in Malaysia, aimed to help more local designers, as well as connecting their online operations such as parcel pickups. 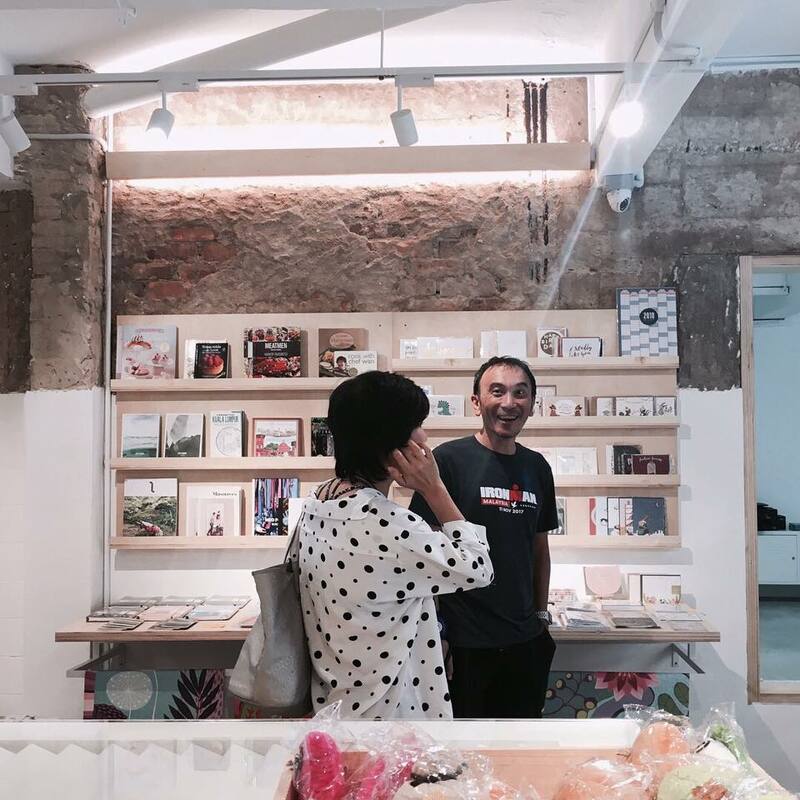 Art enthusiasts who are keen on #sapotlocal might have heard of Naiise, which launched in Malaysia in May last year. Naiise is an online shop designed to make art relatable to the everyday person. 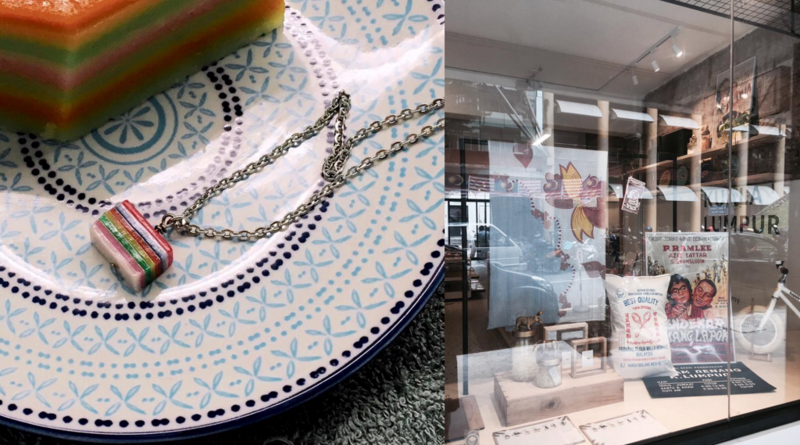 The platform serves as an opportunity for Malaysian designers to sell their work to a wider audience—from nostalgic localised trinkets to handcrafted purses and accessories. The platform has seen some success in Singapore, and have even collaborated with the Singaporean Tourism Board to help local artists get some attention on the famed Orchard Road. 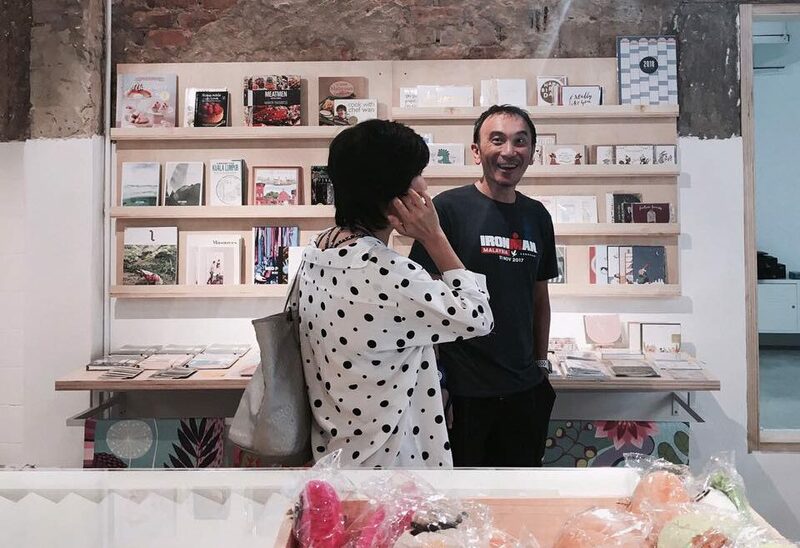 Part of their efforts includes bringing their arty offerings offline in a flagship retail store, to some success. Now they’re bringing that same idea to Malaysia. Emulating what worked in Singapore, Naiise Malaysia will be officially launching their new space in The Zhongshan Building, Kampung Attap. “But most importantly, it will be a great opportunity for us to meet new creatives and uncover great talents from Malaysia, while also grooming a new generation of shoppers who love local, support local and shop local!” said Ai Geen who does marketing with Naiise. To commemorate the space, Naiise will be holding a preview-only event to introduce the space to the mass market on the 9th of March 2018. “We’ve managed to quite successfully tie our online and offline stores together in Singapore and we hope to bring this omni-channel approach to Malaysia as well, offering customers a seamless and all-rounded experience when it comes to shopping either online or offline,” said Ai Geen. They’ll be connecting their offline and online versions by soon letting Malaysians pick up their orders at the store, which would help give their customers more options for shipping. 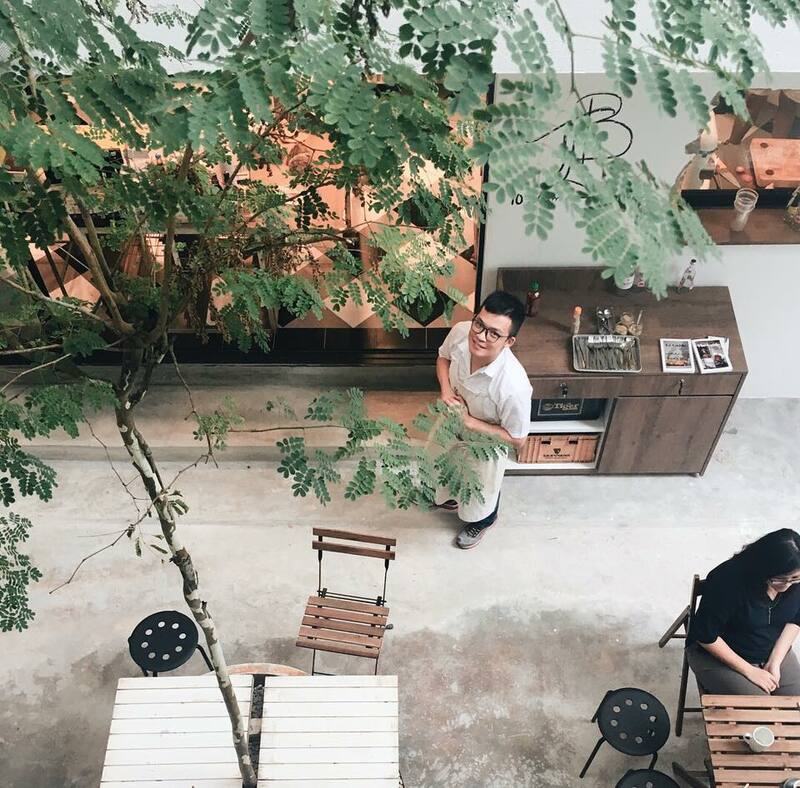 And since their move in Singapore to introduce stuff like in-store pop-ups, events and workshops in a retail space led to stronger branding among the community there, they hope that introducing the same thing here can offer customers a fresh and differentiated shopping experience. “Currently, we already house a bakery and dining courtyard within our Malaysian store,” said Ai Geen. 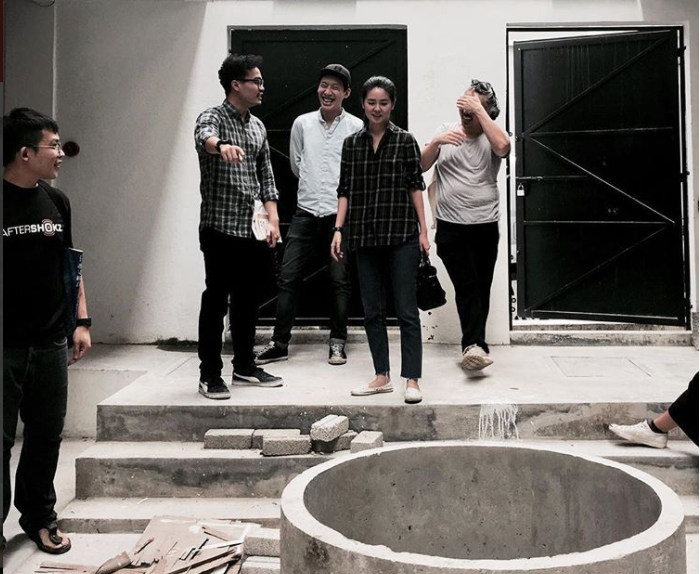 The team spent close to RM240,000 to renovate the compound, including their office, warehouse, workshop space, and of course, the bakery and courtyard. How they’re turning a space into a community. “Malaysia has a huge creative pool of talents that we have yet to uncover. Our goals of making design accessible works well in a market that has yet to be consolidated and properly represented,” said Ai Geen. They also want to use this as a way to put a face to their pool of shoppers, and use the shop as a way to connect to customers who might prefer a quicker and more personal touch. According to a previous article, they currently carry about 1000 items in-store, many from local designers. We think there is definitely an opportunity to ignite that interest among our community. If Naiise plays its cards right, they should be able to replicate the success they’ve seen in Singapore here too. Naiise’s online store can be found here.